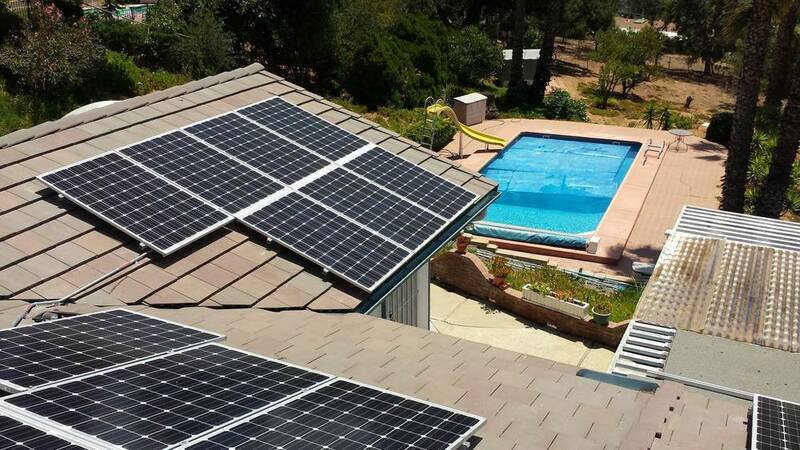 A professionally designed and installed solar system for your home. Clean Solar Power Made Easy. 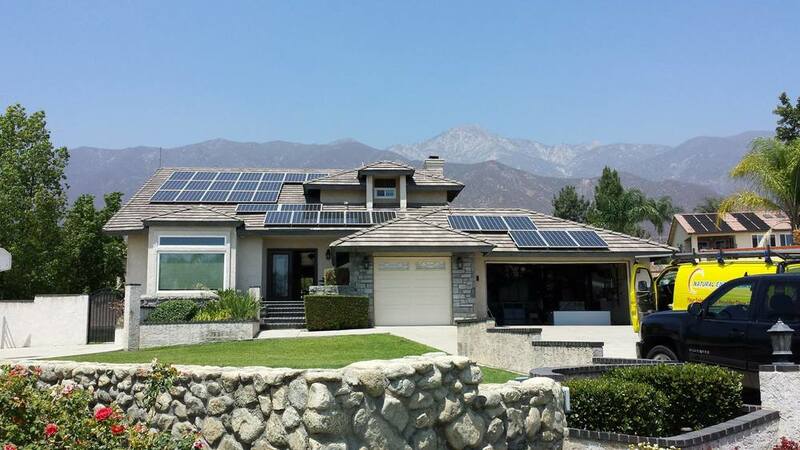 Homeowners are already enjoying the benefits of clean, affordable energy from Solar Electric, one of the oldest solar electric companies in the country. 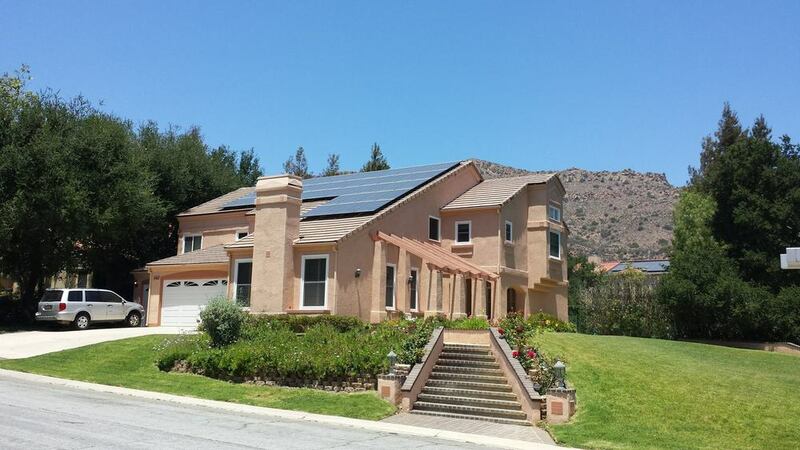 Our team will take care of everything from design and permits to home inspections and solar panel installation. You just watch it come together. We constantly monitor each solar power system to ensure everything’s running smoothly, and cover maintenance, repairs and insurance at no added cost in the rare event problems arise. Lock in power rates lower than what you are paying now for the next 20 years. 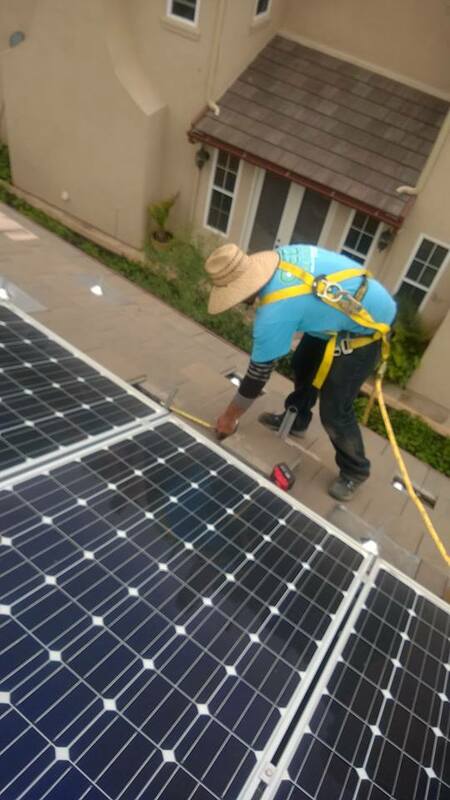 No matter your situation, we offer a variety of ways to fund your new solar system - many pay for themselves in less than 5 years and others require zero out of pocket. Every solar power project starts with a free consultation and free quote. We’ll ask you a few easy questions about your home energy use and financial goals. It’s quick and easy. 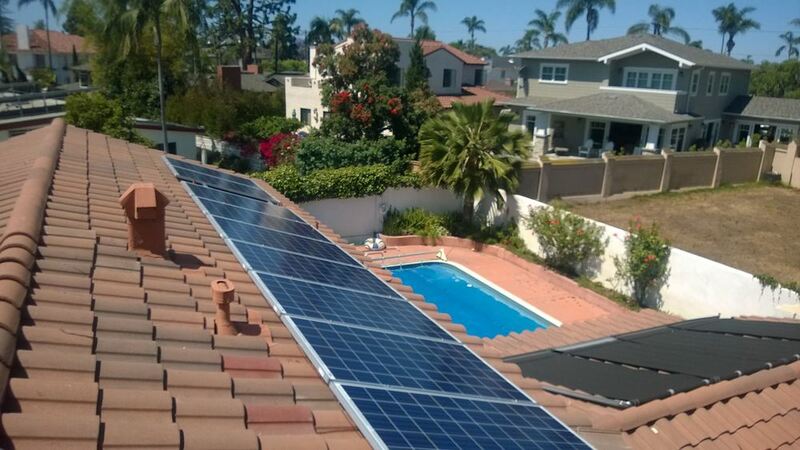 From 2-story, steep sloped roofs, to flat or Spanish tiles, to home energy power storage for emergency back-up power, to solar pool heating, to car ports and awnings, to ground-mount systems, our experience is unrivaled. Every home is different... yes, your home is even different from your next door neighbor. Shading, fireplaces, vents, roof angles and other things on or around your roof, have a direct impact on the amount of power your system produces. Our in-house design team knows and understands how these factors can affect your power production and use only the best, most reliable products that will give you the best performance for your home or business. We have relationships with well-established solar manufacturers and are able to accommodate any budget without sacrificing quality. Want only US made products? No problem... We can design and build the system of your dreams. We offer the best solar products for your home or business. 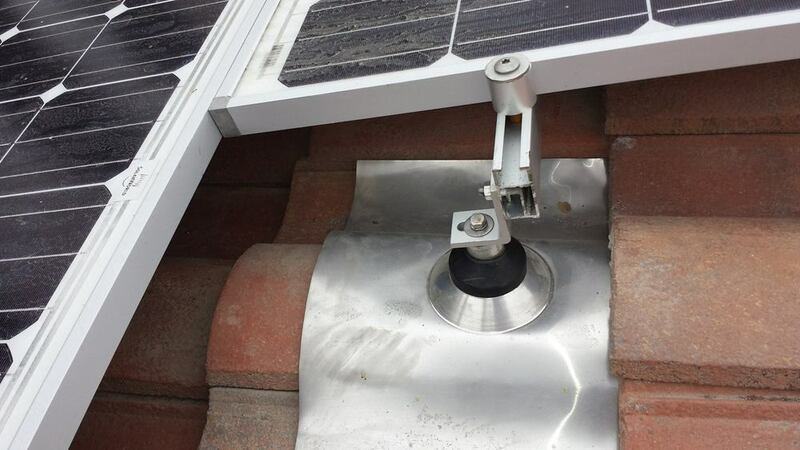 A professionally installed solar system on any surface. 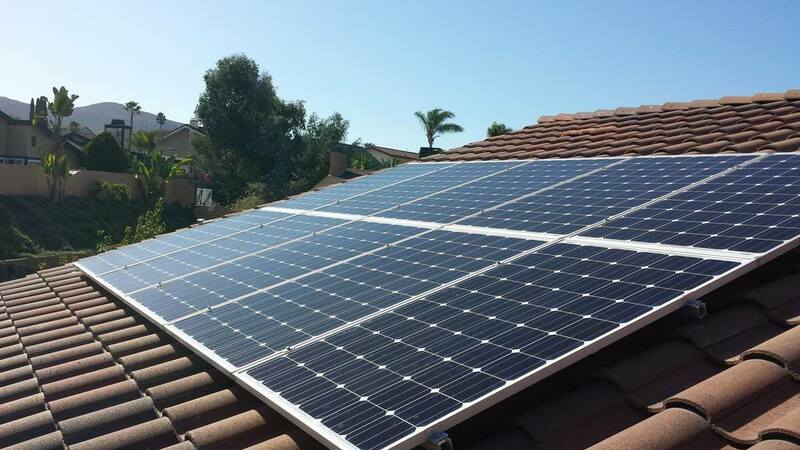 We know owners of tile roofs often hear from less experienced solar installers that "installing solar PV arrays on tile roofs is more time consuming, complicated and more expensive than installing on asphalt shingle roofs." 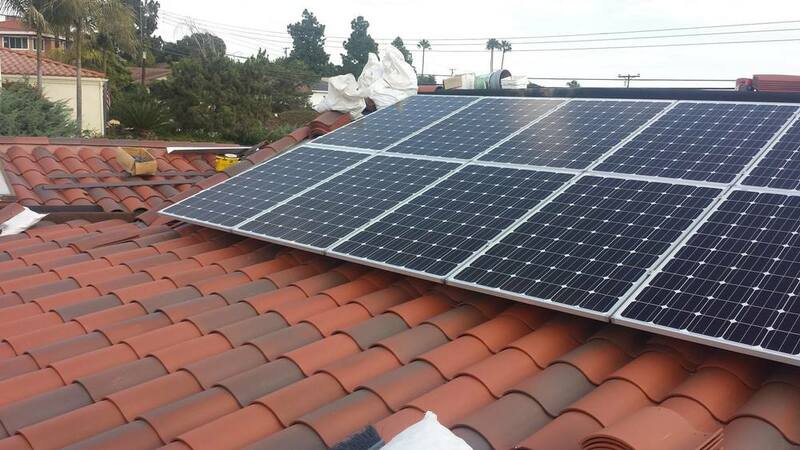 Yet, despite the added difficulty, we are experts of tile-roof solar installations. In fact, most installations are complete within 1-2 days. 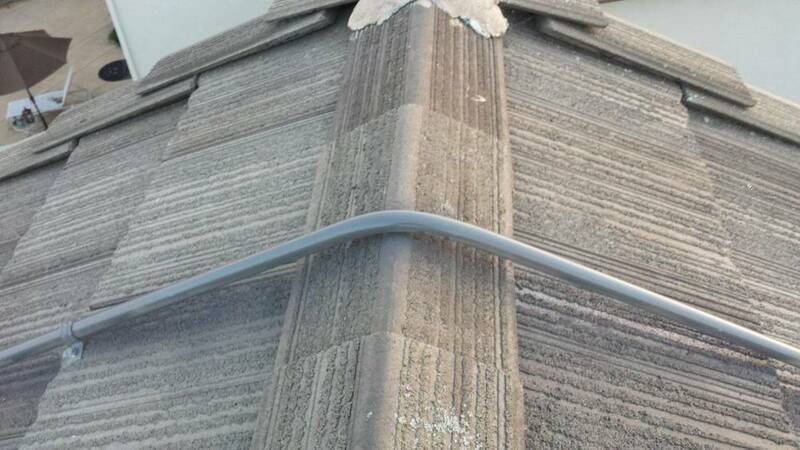 From tiles made of clay or concrete, from flat to round high-profile S tiles or round medium-profile W tiles, we practice only the industry's best practices for superior quality. 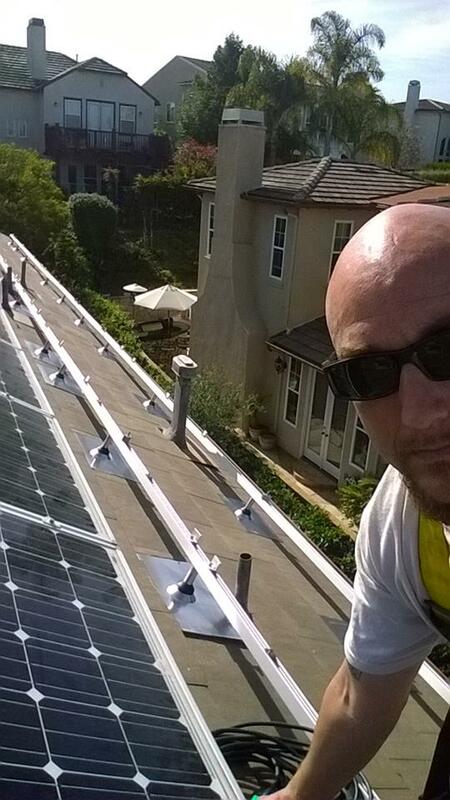 We stand by our work even long after we’ve put the solar panels up on your roof and you’ve turned on the power. Keep the lights on and the fridge cold no matter what. Since 1987, Solar Electric's battery systems have kept the lights on and fridge cold for thousands of people during a power outage, natural disaster or for those with no access to the power lines. These battery systems can save you even more on your monthly utility bills. Your battery system will provide your home with power if the utility grid goes down—such as after an earthquake or other natural disasters. A fully charged battery provides enough energy for your essential needs during an emergency. Run your refrigerator. Don't lose all the food in your fridge during a power outage. Charge your cell phone. Stay in touch with loved ones, news, and emergency response when you need it most. Provide basic light. Not being in the dark can make an emergency situation safer and less stressful. Home security. Ensure any systems protecting your home and property are up and running. Batteries are cost-effective, powerful and covered by a long lasting warranty. Some are maintenance free and will be stored or mounted on the wall in your garage or near your electrical panel. An additional benefit of energy storage is to reduce peak-usage charges on your electricity bill. Some utilities offer Time-of-Use (TOU) rate plans in which the price of electricity varies based on the hour of the day. Rates are higher during the afternoon when electric demand is at its "peak" across all utility customers. A home energy storage system may help you save more money by drawing power from your battery instead of from the grid during higher rates peak hours. You can then recharge your battery during lower rate, off-peak hours. We take of everything in just a few steps. Every solar power project starts with a quick conversation to see if solar is right for you. We’ll discuss your energy use and take a look at your roof using satellite imaging. We'll prepare a free customized quote if everything looks good. It includes all of your options and projects your energy savings for the next 20 years. Your personalized agreement locks in your solar energy cost for the next 20 years. You’ll find it and the most important details of the agreement right on the front page. There are no hidden fees, but you’ll find plenty of guarantees and warranties that protect you and your home. One of our Site Surveyors will visit within days of the solar consultation to take a closer look at your roof and take measurements. Once we have the measurements, our expert engineers will design a solar power system based on your home’s dimensions and your energy needs. Most solar panel system installations take only a single day. Yes, in and out in 1 day... not a week like other installers. We’ll find a day that works best for you. We also take care of all of the permits and inspections. All you have to do is watch it all come together. Step 5: Turn on the power! Here’s the best part. Once the utility company gives approval, you get to flip the switch to start generating your own clean, more affordable energy. Your new solar home awaits.